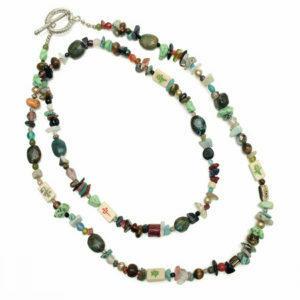 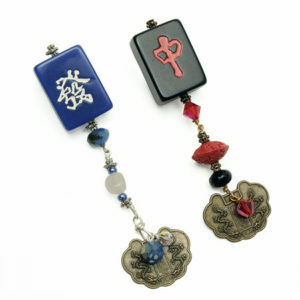 Ilene Sirota is a talented designer that creates jewelry specifically for Where The Winds Blow. 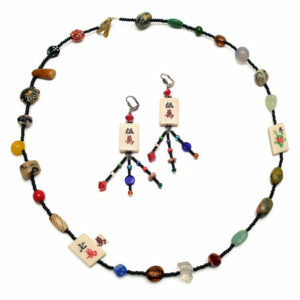 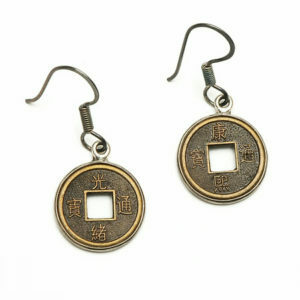 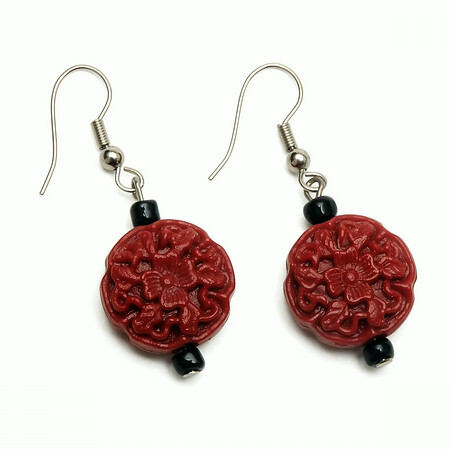 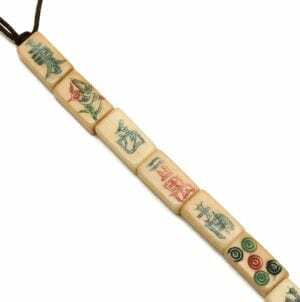 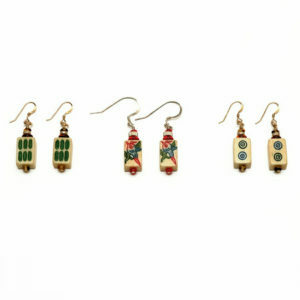 These mah jongg earrings are designed with carved and textured cinnabar beads that dangle a white Mah Jongg tile. 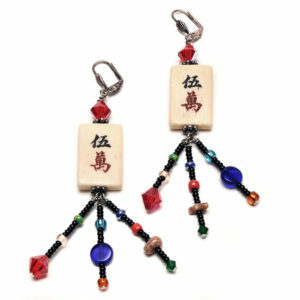 These mah jongg earrings are complete with a fish hook back. 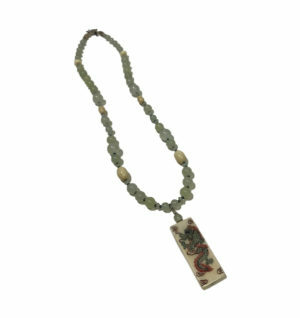 This would make a perfect gift for a friend, or to keep for yourself.